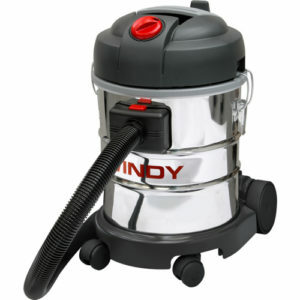 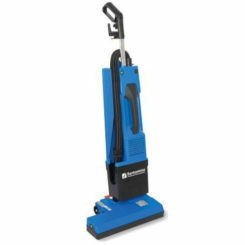 The CTM Windy 120 IF is a stainless steel wet and dry vacuum that is extremely durable and very manoeuvrable. 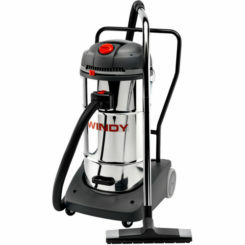 The Windy 120 IF is designed for everyday industrial use. 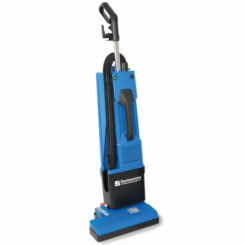 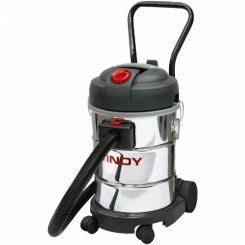 This machine is a professional vacuum and is extremely reliable and effective to provide the highest standard of cleaning. 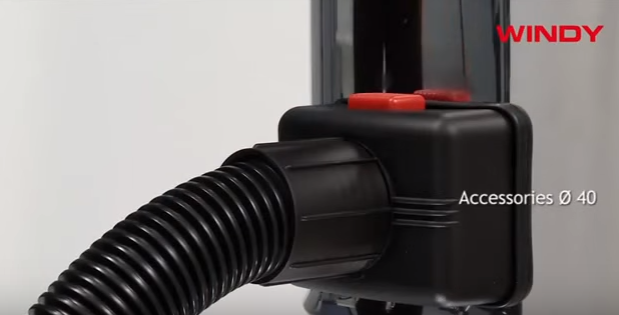 The CTM Windy 120 IF comes with a high efficiency by pass motor, suction system with bypass cooling, S/S tank, liquid float valve, cloth filter, 7.5 m power cable, Accessories Ø 35, handy accessory holder. 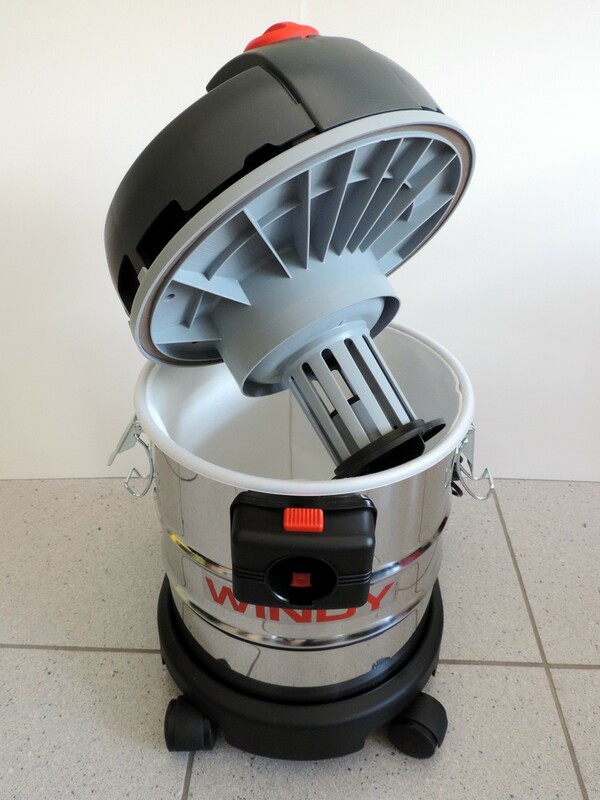 The Windy 120 IF is able to provide the best results and is used throughout multiple industries. total volume/dust/liquid 20 l./14 l./16 l.